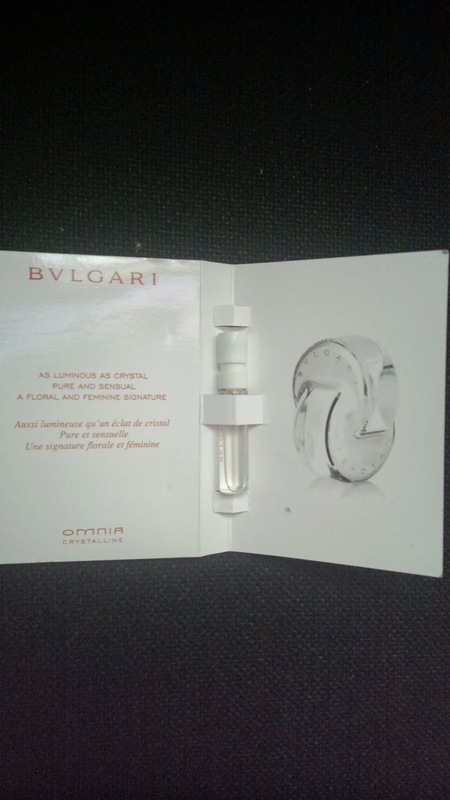 The Bvlgari Omnia Amethyste and the Bvlgari Omnia Crystalline are two exquisite perfumes from one of the world’s renowned brands. Amethyste is presented in a similarly amethyst (violetish) colored bottle and box. Crystalline on the other hand is in a crystal container, white crystal-like that is. I love the bottle containers. They’re unique looking, convenient to hold, and very presentable that they can even serve as display items. Amethyste and Crystalline are part of the Omnia collection. 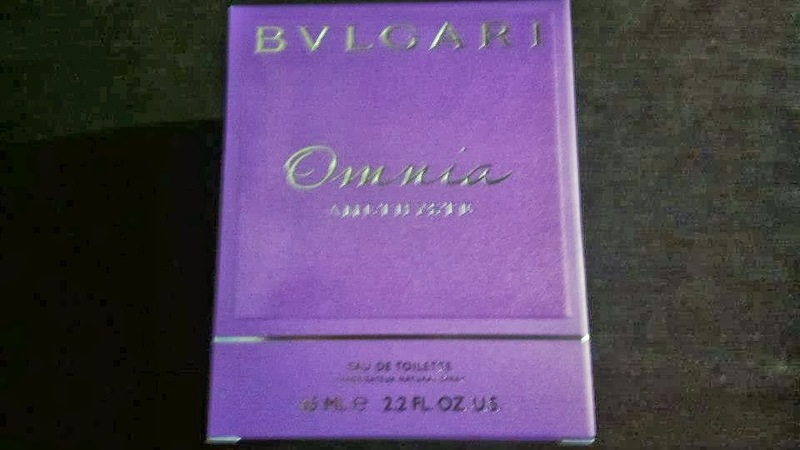 The Coral (in red) is yet another part of the Omnia trio and is offered in the same bottle but I don’t know how it smells like. All perfumes are available in two sizes, 40mL and 60mL. 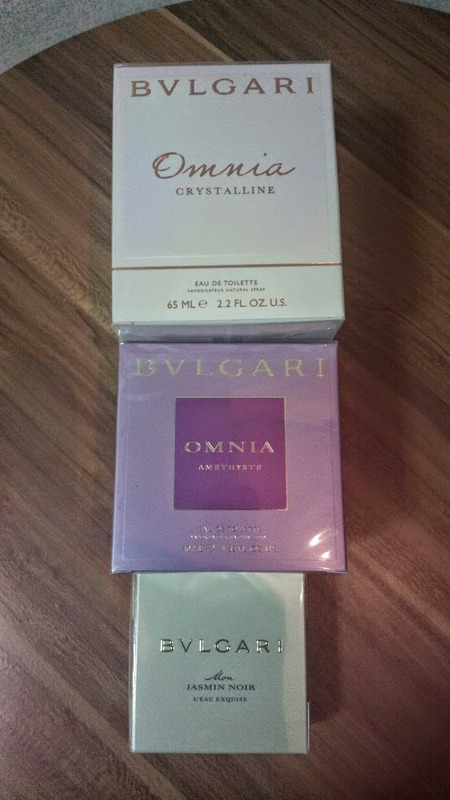 These can be purchased in perfume sections of major malls or through online shops. 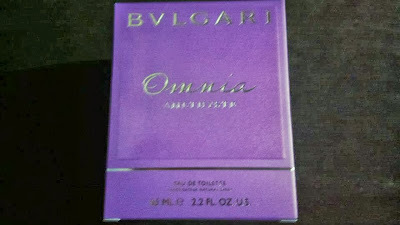 Smell good and smell elegant with the Bvlgari Omnia Amethyste and the Bvlgari Omnia Crystalline!